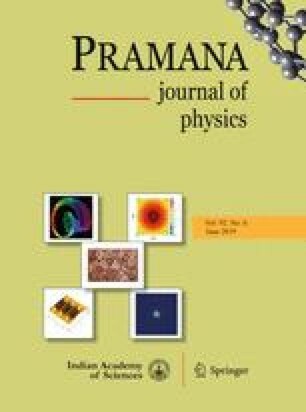 The aim of this paper is to present the frequency-selective surface (FSS) filter operating in the terahertz regime, emphasising on its polarisation-dependent nature. The FSS filter consists of two-concentric hexagonal-shaped metal strips embossed on a gold layer over the teflon substrate, created in the form of a split ring resonator (SRR). The emphasised polarisation-dependent nature of the FSS structure has been proved by analysing the frequency response. Numerical simulation has been done using the CST microwave studio software. Resonance occurs at five frequencies in the transverse electric (TE) mode and at four frequencies in the transverse magnetic (TM) mode, describing the polarisation-dependent nature of the proposed FSS filter structure.